Dr. Y.S. Kim has worked as the chief of wind engineering & vibration control department in Hyundai Institute of Construction Technology for over 10 years. During his tenure he installed the first Hybrid Mass Damper on the control tower of Incheon International Airport, and conducted many wind engineering studies of high-rise buildings and long span bridges. He established TESolution Co., Ltd. in 2001 and carried out over 30 vibration control system projects for high-rise buildings and long span bridges. He has also conducted over 300 wind tunnel tests. He is also the Vice Chairman of Wind Engineering Institute of Korea and Director of Korea Society of Seismic Isolation and Vibration Control. Dr. S. Jun Joo is a specialist in the field of wind-induced vibration control system and wind tunnel test. He obtained his Doctor's degree in 2000, with study on Robust Control of High-rise Building. 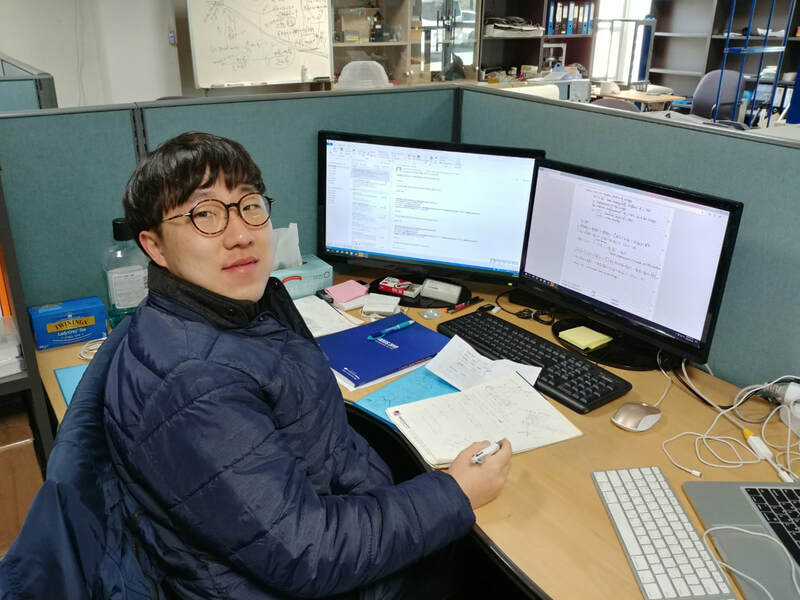 As one the leading Researchers at Wind Engineering & Vibration Control Department at Hyundai Institute, he played a vital role in development of the first Hybrid Mass Damper in Korea. He is one of the foundering members of TESolution, and has conduced over 30 vibration control projects and 100 wind tunnel tests. He has played a major role in obtaining number of patents such as Vibration Control Device of Construction Structure and Vibration Control and Elasto-plastic Vibration Control Device. ​Dr. S.W. Lee received his M.S. in civil engineering from KAIST (Korea Advanced Institute of Science & Technology) in 1998. He has studied vibration isolation of bridge. After obtaining a master’s degree, he worked as a researcher of wind engineering & vibration control department at Hyundai Institute of Construction Technology. In 2004, he joined TESolution and started a course of Ph.D degree at KAIST. He obtained a Ph.D with study of wind engineering and energy harvesting in 2013. During his tenure at TESolution, he has conducted over 150 wind tunnel tests and relevant analyses for wind resistant design of bridges. He has also carried out large numbers of R&D projects regarding bridge and vibration. He is a specialist in the fields of bridge aerodynamics and vibration control. ​Dr. S.B. 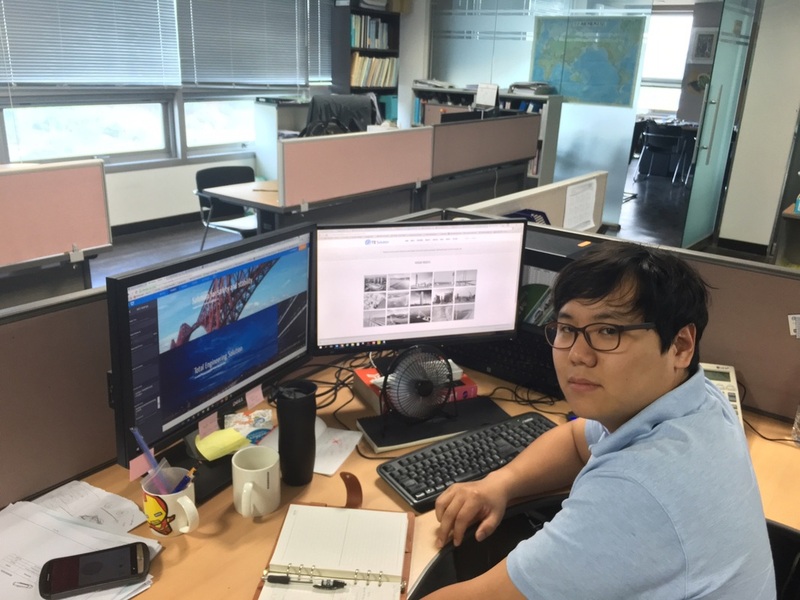 Kim has worked in the area of bridge and wind engineering. Since he received his Ph.D., he has researched on the vibration control and system identification for large infra structures. 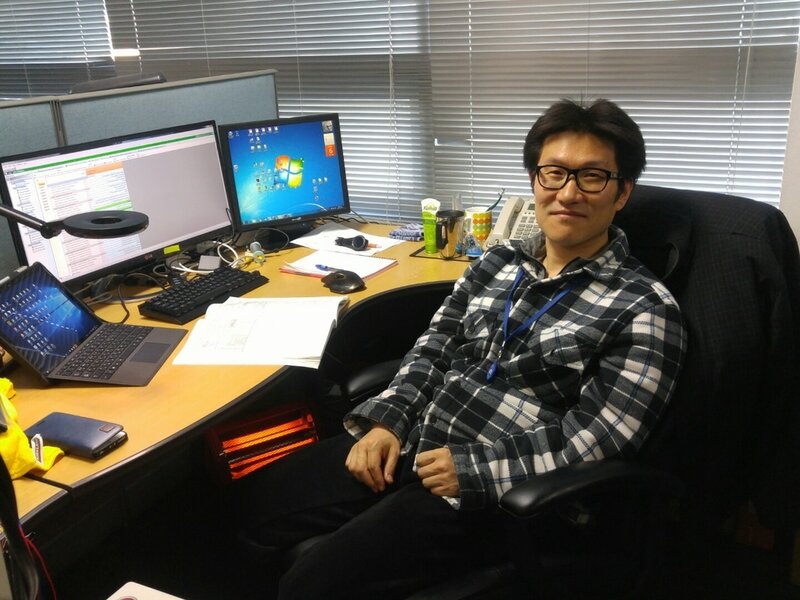 From 2005 to 2015, he was a principal research engineer at Samsung C&T with the main research projects: fluid-structure interaction analysis for bridge aero-dynamics, aero-elastic analysis for Mersey gateway bridge, performance evaluation of cable dampers (Incheon/Wando bridge), bridge-train interaction analysis for maglev system, experimental modal analysis with wireless sensor network. Now he is actively working on the development of vibration control system. ​Dr. D.W. Kim received his M.S. in architectural engineering from KIT(Kumoh National Institute of Technology), Korea in 1999, where He studied wind engineering of building. He obtained his Ph. D. degree with study of the wind-induced response of tall buildings with various elevation and plan shapes from KIT, Korea in 2003. From 2004 to 2007, he has worked as a researcher of Industry-academic Cooperation Foundation in KIT, Korea. He has conducted over 150 wind tunnel test projects of buildings, since joining TESolution in 2008. He is a specialist in the field of wind tunnel test of buildings and wind climate analysis. 2004 ~ 2007 : Instructor of the Department of the Architectural Engineering in KIT, Korea. ​Mr. Seok Heo graduated in Dongguk University with Ph. 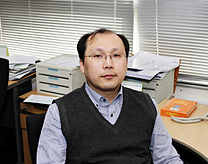 D under prof. M. K. Kwak. 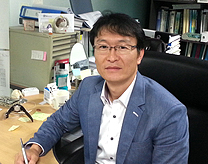 After graduation, he worked in University of Nevada, Reno as Post-doc(2003-2005), Konkuk University as Research Professor(2005-2009), and research center of Judico co. as director(2012-2013). He is a specialist in active vibration control of smart structures. He joined TESolution in 2015, and currently in vibration analysis and vibration control of the structures.